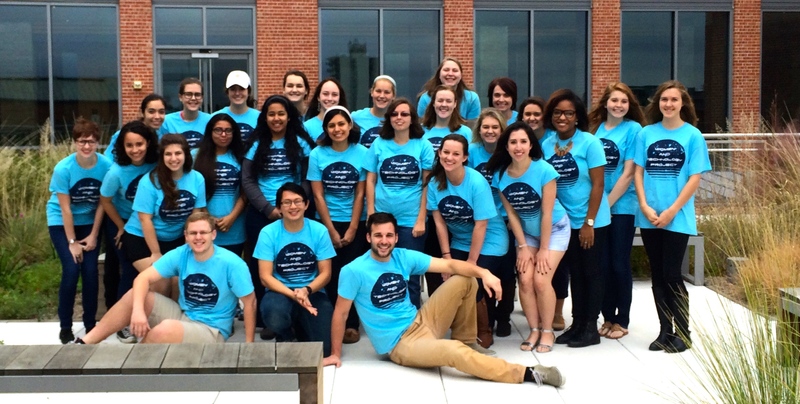 This website is the home of Trinity University’s Women and Technology course (class members in the photo below). New materials are added weekly, so if something seems to be missing now, it will appear shortly. Drawing on literature in the fields of communication, sociology, neuroscience, computer science, education, and engineering, this course is investigating the relationship between women and technology: from historical conceptions of women’s interactions with technology in the home to contemporary challenges and opportunities of women in tech industries. Thanks to the generous support from Trinity’s Lennox Seminar fund, more than a dozen prominent professionals and technology researchers are joining us this semester in class and for evening lectures. Thanks for dropping by to check out our site!